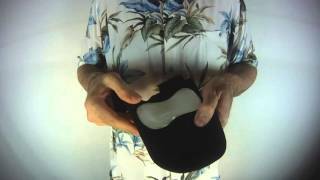 Gel wrist wrap provides padded protection. Lubricates the skin with minerals. Softens skin an scar incision sites. 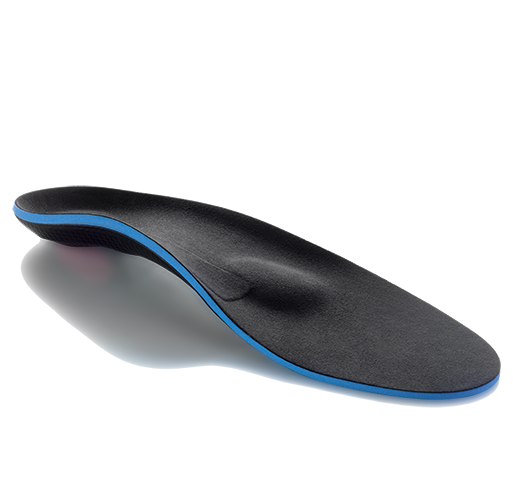 Perfect for carpal tunnel release and more. 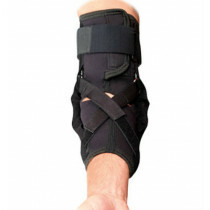 The Gel Wrist Wrap #3846 with visco-gel acts as a shock absorber while supporting the wrist. The unique silicone gel insert with mineral oil to provide the skin with lubricants and moisturizes the skin, keeping it supple. The Hely Weber Gel Wrist Wrap features perforated neoprene construction for breathability, and provides support and padded protection for wrist/hand injuries. "Fluid-like" visco-gel acts as a shock absorber and aids in scar maturation. Patient assist strap for easy of application. Universal sizing fits all patients. Aluminum palmal stay is removable and malleable for custom fit. Shop our full selection of Hely Weber products. Everyday activity where additional wrist padding is needing ie key board work. Made out of perforated neoprene for improved breathabiity. Medical grade visco elastic gel supplies minerals for improving scar mobility. My day job feels like "manual labor" as I am typing away at the keyboard all day long! I'm too young to retire but too old to suffer when Hely Weber has these helpful gel wrist devices. I am so glad that I found them! 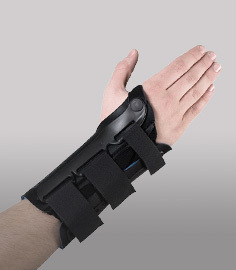 This product is perfect if you have wrist problems. I work at a computer almost all day and have severe carpal tunnel. I bought this product off your website with such ease (see - I love the internet). The product fits great! Now I don't need to take any more breaks from typing.  Thank goodness for DME-Direct.com!